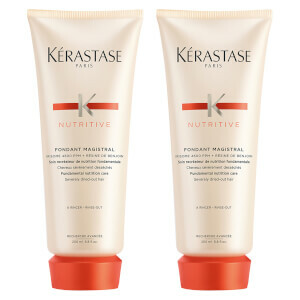 Kérastase Nutritive Lait Vital is a nourishing conditioner specially formulated to treat normal to slightly dry hair. 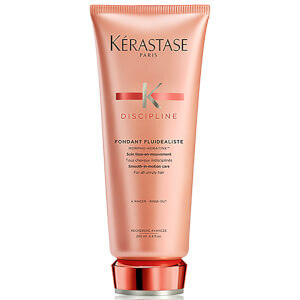 Infused with an Irisome complex and glucose proteins, the conditioner replenishes fibres from root to tip, detangling and softening to leave strands silky and supple with enhanced shine. Tresses are protected from the return of dryness.